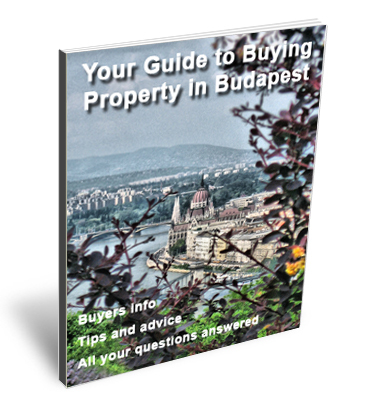 A chance of a lifetime to own a stunning piece of real estate with panoramic views of the Buda castle. Formerly owned by the Gerbeaud family, this spacious, bright and very well designed apartment spans almost the entire first floor of the building, totaling 306 square meters. From the large oval entrance hall you are drawn towards the 55 m2 reception room, with stunning views of the Buda castle from both inside and from the semi circular 6.6m2 balcony. The master suite consists of a 40 m2 bedroom, separate dressing room with floor to ceiling storage throughout and a luxurious marble master bathroom with double size bath tub and separate shower. There is cleverly designed storage throughout the apartment which makes use of every available space including a storage attic and a secret storage room. The guest suite is just as luxurious, friends will be queueing up to stay. A remarkable invisible open plan kitchen can be hidden to turn the area into a study area or reception space and with the moving of a mirrored wall turns back into a fully fitted kitchen. Near the entrance is a decadent powder room and cloak room which would not be out of place in a palace. A sepperate wing faces the courtyard, it is currently a self contained apartment with 2 rooms, a bathroom and open plan kitchen but this could easily convert to an additional 2 bedrooms. There are too many features to list here and an internal inspection by serious buyers is highly recommended. There are 6.5 room in total.